In thirteen years, I’ve had eight different classrooms. I’ve moved rooms for a lot of different reasons: switching halls, renovations, and transferring buildings. But you know what? Except for one pesky little thing, it wouldn’t even be that bad. But the books. Oh, the books. Boxes and boxes and boxes of books. Every time I pack and unpack my books, I half-jokingly grumble to myself that I’ve got to do something about all of these books. But then, the last time I moved rooms, I had something that put all of the sweat and dust into perspective. Since I split my role between intervention and coaching, I’m only assigned to a building for half a day at a time. The way the schedule was shaking out, it looked like I might not have a classroom. I’d travel between rooms when other teachers were on their prep periods. I tried not to panic, but I couldn’t help it. I didn’t know what I would do without my books. Thankfully, I have a principal who recognizes how vital my classroom library is to my instruction, and he was able to finagle a solution that didn’t involve me traveling on a cart. Now, every time I sit down to plan a lesson, I am reminded about how grateful I am because my classroom library is really what’s saving this teacher’s life. 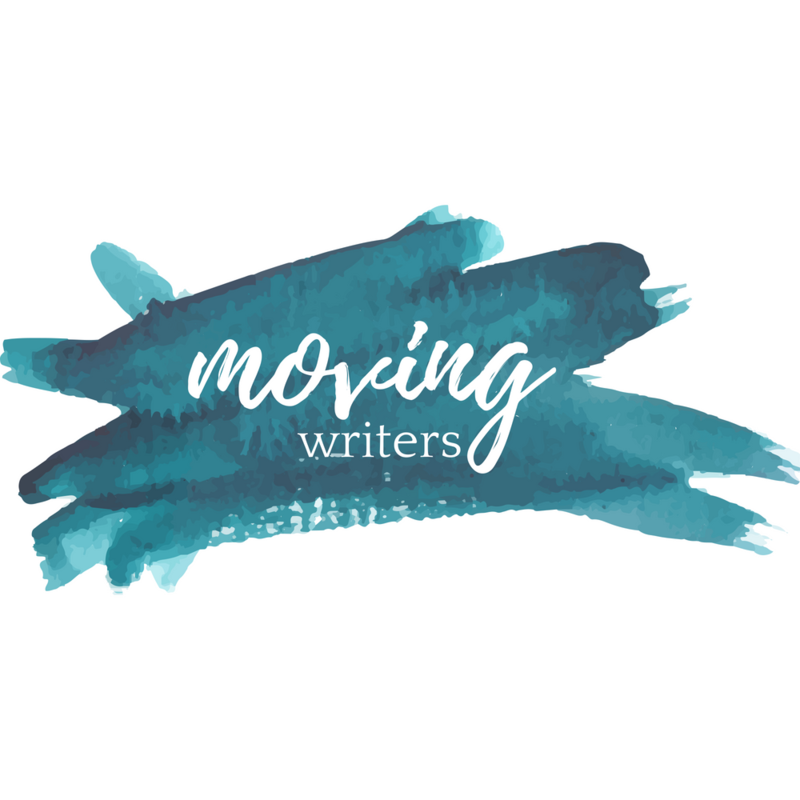 Now, it may seem weird to be rejoicing in classroom libraries on a writing blog, but I promise you, all that moving hasn’t caused me to lose my mind …yet. Over the years, I’ve probably revised my writing lesson plans more times than I’ve moved classrooms, and through that, I’ve come to learn that some of my best writing instruction is rooted right back where my reading instruction takes place: my classroom library. I should preface this with a disclaimer that, if you’re picturing an Instagram-perfect, color-coordinated library, you may be disappointed. Mine is a little rough and tumble. Some years, I’ve found great deals on blue bins, and other years, I’ve gotten black bins at a steal. My shelves are pieced together with whatever bookshelves a retiring teacher has gifted to me or I was able to get for a few bucks at a garage sale. It’s not the prettiest place in the world. But that’s not what’s important to me. What’s important is that I’ve created a space where my kids can find all kinds of books that are engaging to them. Once I’m able to match them with a book they want to read, writing lessons can really come to life. The research is clear: teaching grammar out of context isn’t effective. So, I like to root my lessons in the students’ own writing – and reading! For example, if I notice that comma splices are trending in my students’ notebooks, I may do a mini-lesson on what a comma splice is. Then I’d ask them to act like investigators. Turn to the pros and look in their books to see if they can figure out how their authors are avoiding the problem. We’d reconvene with lots of strong mentor sentences to discuss. Last year, Rebekah wrote about a genius mini-unit that uses children’s books – one of many reasons to keep a shelf of picture books in your classroom library. Have you ever tried to teach students about tone or mood in their own writing without using a mentor text? I honestly don’t know how I’d do it. Sometimes I like to give them a few carefully selected mentors to analyze together. But better yet, ask students to turn to a partner to discuss what the mood is in the chapter they’re on. How do they know? When was there a time in the book when the mood was different? Then investigate what clues in the writing helped their readerly brains to come to those conclusions. Think of the possibilities of those discussions: sentence length, word choice, punctuation. Using the students’ inquiry and choice reading as mentors releases the limits that I might have put on the lesson if I’d controlled the only mentors they saw. I’ve been thinking a lot about vocabulary lately. I know that explicit vocabulary instruction is important, but I also know that, like grammar, vocabulary instruction without strong context isn’t terribly effective. I’ve found some success studying word patterns: roots, prefixes, and suffixes, but if it isn’t rooted back in their own reading and writing, I still feel a little like I’m floundering in a disconnected mess. Instead, I like to take a strategies approach to encountering unfamiliar vocabulary in their reading. We examine context clues, but often that’s not enough. One of the other key strategies I teach students for tackling tough vocabulary is to “chunk it.” Sometimes, this is tricky, though, because they might not know what each of the “chunks” means. This is when I like to go back to their reading. Rather than me scrambling to remember my Greek and Latin on the spot (ha! ), I like to ask them to see what other words they can find that also have that “chunk.” So, you’ve seen the chunk “pro” in lots of words before, but you’re not totally sure what it means? Let’s go back to our books, take some time, and collect a list of words with “pro” in them. As we add to the list, what patterns can we notice? Does it help us to better understand the meaning of that chunk? How can that help us when we encounter a new word that uses the same chunk? One of the reasons I love my classroom library so much is that it helps me to get to know my students better. I get to know what they like and what they don’t. They try books, they abandon some, and they tear through others. As I get to know their reading personalities, I get to know them better. It makes our reading conferences more authentic and more joyful, but it’s also helpful when I’m conferring with them about their writing. You get the idea. If kids are rooted in good reading, the writing opportunities are almost endless. This time of year, it’s easy to feel a little bit – okay, a LOT – overwhelmed. The other morning, when one of my friends asked how the beginning of the school year was going, I joked that I was still waiting for a day when I wouldn’t feel like I was drowning. It’s a stressful time of year. But that’s why having a constant like my classroom library is saving my life. No matter how stressful or chaotic the beginning of the year may get, I know that I have a solid resource for high quality instruction right in my own classroom. How do you connect your classroom library to your writing instruction? I’d love to hear more about how you help your students’ reading and writing lives intersect. Comment below or follow me on Twitter @megankortlandt.